Among those who study the apostle Paul there is a subterranean turbulent storm that many reading the surface do not see. 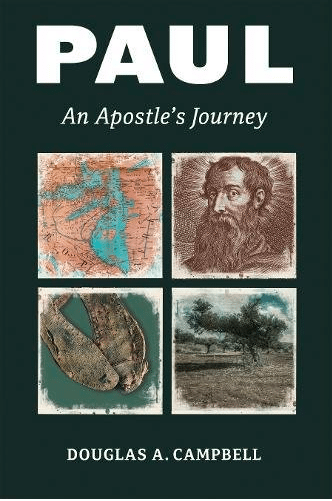 The turbulence is stirred by how Paul reads the Bible, or to be more accurate, how the Jewish apostle Paul “hermeneuts” Israel’s scriptures — our Old Testament. N.T. Wright, in Paul and the Faithfulness of God, says there are left brain analytical readers of Paul who think Paul is more or less proof-texting and there are other left brainers who think Paul’s use of the OT is little more than rhetorical power (he’s pointing his finger at C.D. Stanley and Stan Porter). 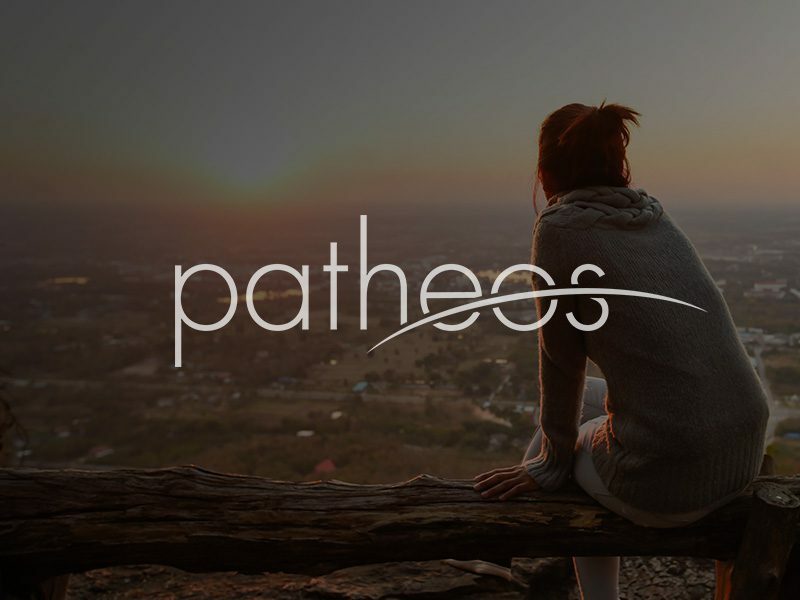 Their point is rooted in the strong observation that Paul’s readers were Gentiles and would never catch the nuance of his citations of Scripture so neither should we. 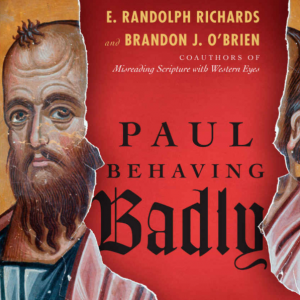 They are right — probably — that the churches who heard Paul’s letters were mostly Gentile, but the conclusion doesn’t follow. Why? What an audience would have understood is not the foundation of exegesis; the foundation is what an author intended. Wright suggests the obvious: authors include all sorts of things that audiences might not perceive. Wright sees such approaches to Paul to be “left-brain rationalism” (1452). 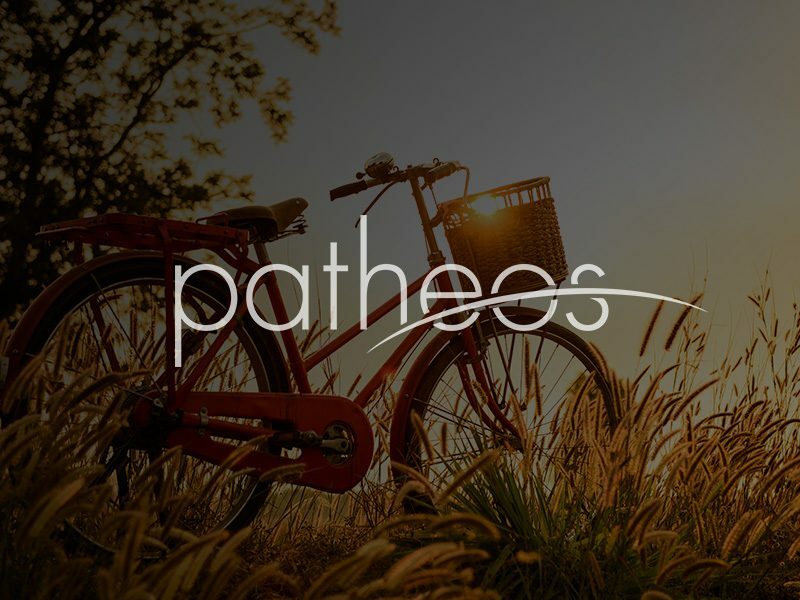 Wright stands with the right brainers, the narrative readers of Paul, and especially Richard Hays.That is, Paul was soaked in Israel’s scriptures and the narrative of those scriptures (or how he read those scriptures in a narratival way) was at work when Paul “cited” the OT. That is, “echoes” abound. When Paul refers to a text in the OT he knows the context and at times that context has an “echo” beyond the quotations. So, if you see a quotation — read the context of the OT in light of Paul’s narrative — and you are likely to see far more than you at first saw. 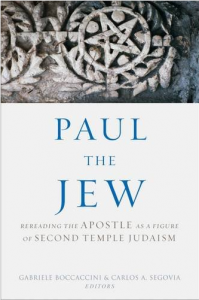 So, Wright makes two big points, one quickly and the other extensively: first, “Paul’s use of Israel’s scriptures was at least broadly consonant with what he believed about the relation of ancient Israel to the Messiah and his people” (1453). 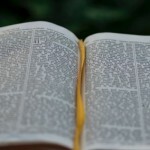 He thought of scripture as he thought of what God was doing in the Messiah. That is, he read the Bible messianically. Second, Paul’s fundamental category was that he read the scriptures as “covenant narrative of Israel” (1453). This is, in fact, the ground of the entire set of books on Paul that Wright has written: he reads Paul in light of his reconstruction of how Paul read the Bible — that narrative. That narrative is Abraham, and back to Adam, and on to Moses and Deut 27-30 and on to David and the event of exile and return and exodus and exile … and the Minor Prophets as a book without resolution and looking for one and the resolution is that in Jesus God proves he is faithful to Israel. This last section in chp 15 is a deeply appreciate yet deeply critical evaluation of Francis Watson’s Paul and the Hermeneutics of Faith, in which Paul reads the Torah as comprised of two voices that are in tension with one another: that is, tension between books in the Torah (Genesis and Exodus, Leviticus and Deuteronomy) over “the unconditional promise” and the “Sinai legislation” and the tension between the “law’s offer of life” and “its curse” (1456). 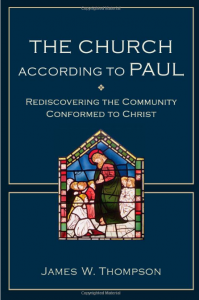 In many ways, and this is too brief to be nuanced, Watson returns to some Lutheran-like themes (and Preston Sprinkle’s recent book, reviewed in this blog, works a similar way). Wright thinks Watson, and again in brief, does not appreciate the continuity of the narrative that results in fulfillment.